Renew Your Bath in One Day! Two beautiful bathroom remodels and one more to go! 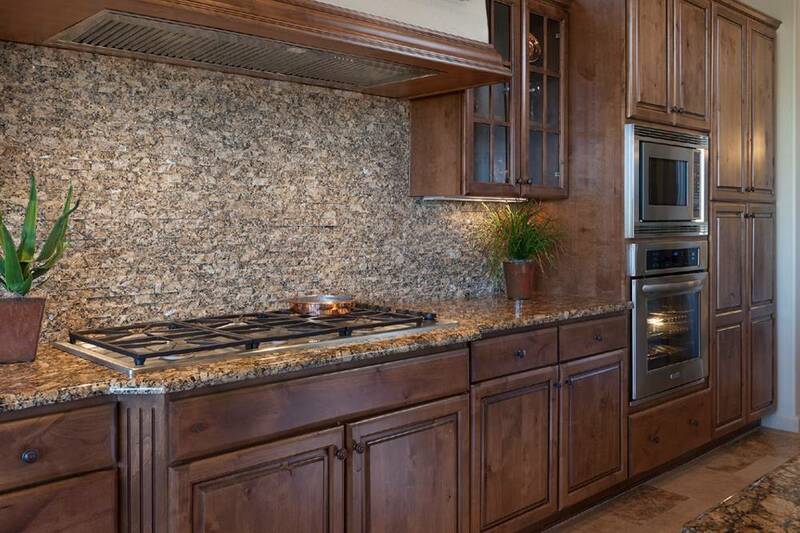 If you’re searching for “Kitchen Remodeling” in Phoenix, Scottsdale, Paradise Valley, Cave Creek, Carefree, New River or anywhere else, Allure Baths & Kitchens can help! 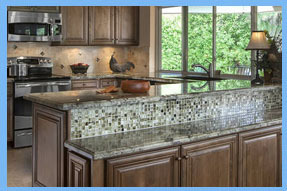 Allure Baths & Kitchens specializes in Kitchen remodeling. 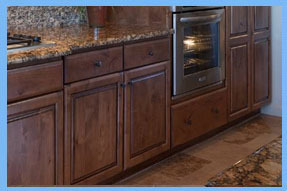 View below to see the list of kitchen remodel services we offer to Phoenix Valley residents. 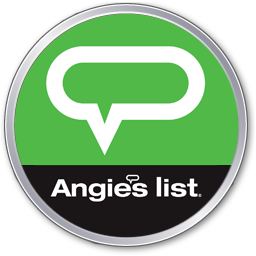 Call us today at (602) 741-4745. for a free in-home remodeling estimate. 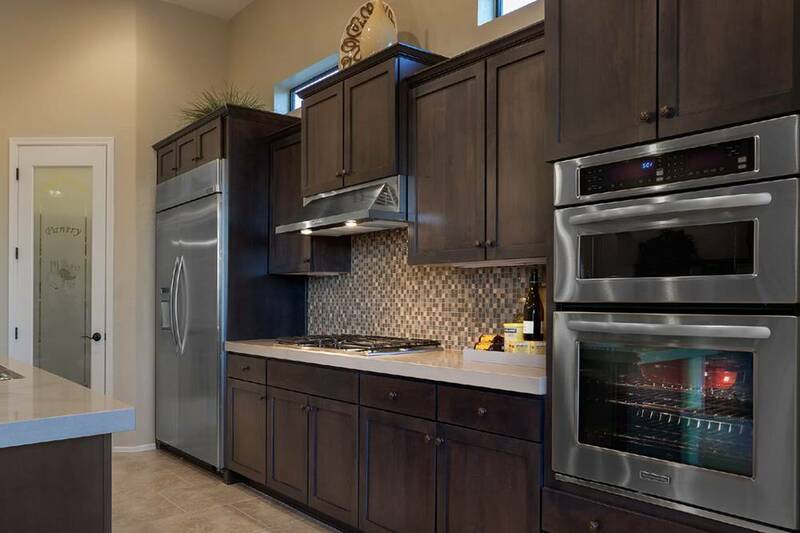 Allure Baths & Kitchen is Phoenix’s premier kitchen remodeling contractor offering remodeling & installation of kitchen cabinetry & hardware, new countertops (metal, wood, stone), lighting, kitchen islands, new kitchen appliances, new kitchen flooring, doors & windows, walls & ceilings, sinks & faucets and more. Maybe you want your entire kitchen redesigned and remodeled or maybe you just want to install some granite countertops, a kitchen island, or redesign your kitchen backsplash. No matter the kitchen remodel need, Allure Baths & Kitchens is here to help. 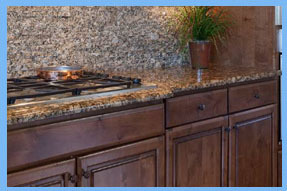 Granite countertops are very popular with Phoenix home owners. 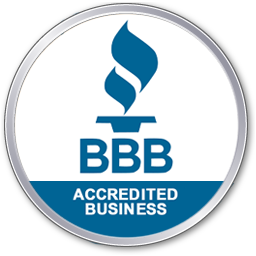 We can remodel your current countertop or install a completely brand new one. 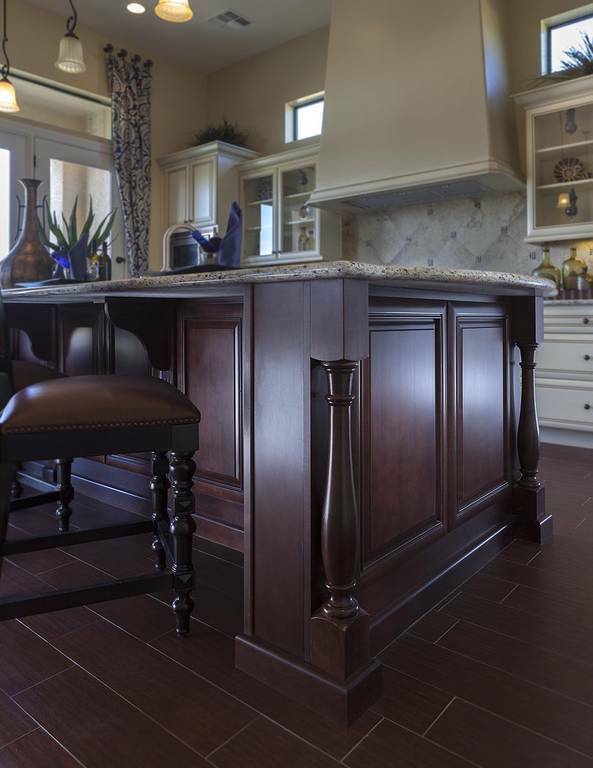 You choose the type of kitchen flooring you want for the remodel. 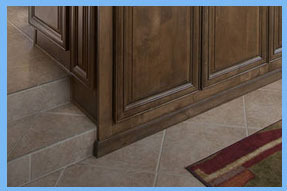 Choose from laminate flooring, wood looking tile fooring, hardwood floors, or tile floors. We have been remodeling kitchen cabinets for years! Want new custom cabinets to match your remodeled kitchen? We can do that too! Kitchen islands make your kitchen more functional. Choose the style, color, finish and materials, and we will do the rest! Is your kitchen backsplash stained from years of cooking? 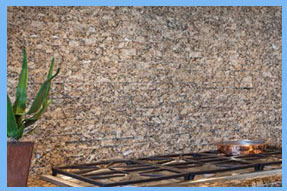 We can install new backsplash tiles or build a new backsplash our of a variety of materials. 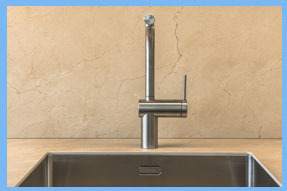 If you are going to remodel your kitchen, you might as well replace the sink, faucet, and garbage disposal. We can do all 3 as part of a remodel or as a separate contracted service. Do I Need Kitchen Remodeling? Ask yourself the following questions to find out if you really need kitchen remodeling or not. Do I want a beautiful new granite countertop or more countertop space? Do I want my kitchen cabinets or island to match my kitchen? Do I want the rest of my home to flow better with my kitchen? Could my old flooring or other parts of my kitchen use an update? View below to see our 4 step kitchen remodeling process. We start with a quick phone conversation to outline Allure’s kitchen remodeling process, determine your remodeling needs, and agree to a budget. This is where the fun part starts! We create a new kitchen design based off of the ideas you present us with. The kitchen designer will provide you with the ideas and designs they came up with for your kitchen. One the new ideas are approved by the home owner, we will have one more meeting to finalize the details to ensure you are satisfied with the new design. Once we know you are satisfied with the new design, the kitchen remodel build out starts. Your project manager will keep you informed at all steps of the build out and will complete a thorough walk through to ensure your new kitchen turned out exactly as planned. 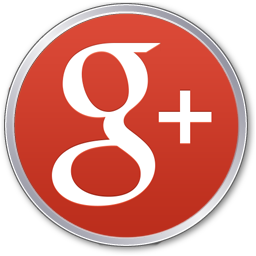 Read our 5 star bathroom remodeling reviews in Phoenix! Looking to talk to one of our kitchen designers? 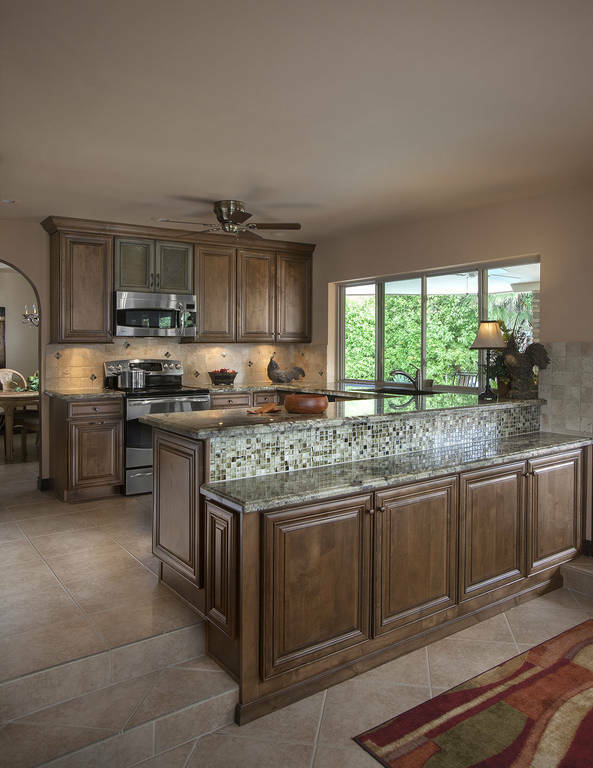 To schedule a kitchen remodeling consultation or speak with one of our kitchen designers about your remodeling project, give us a call at (602) 741-4745. Learn how much kitchen remodeling costs or ask questions by giving our experts a call! We have answers! If you’re searching for “Kitchen Remodeling” in Phoenix, Scottsdale, Paradise Valley, Cave Creek, Carefree, New River or anywhere else, Allure Baths & Kitchens can help!